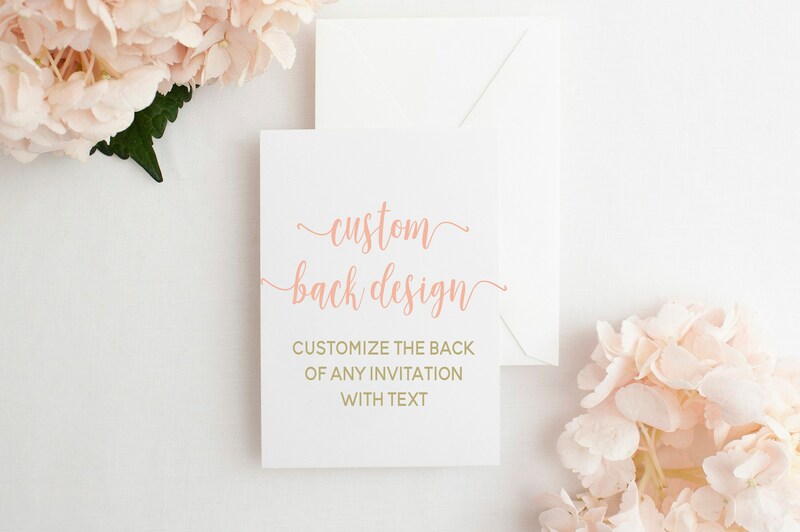 All invitations include a standard back design. Please purchase this listing if you'd like to customize your back, i.e. adding a note to bring a book instead of a card, adding hostesses or parking instructions, adding the baby name or child's age, etc.